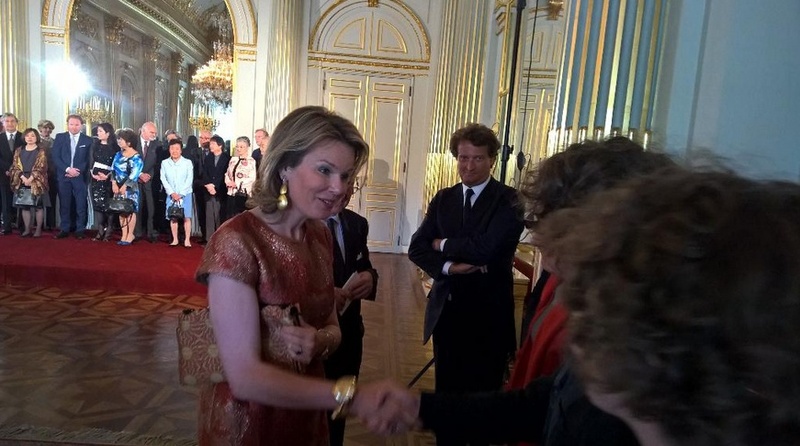 TMs King Philippe and Queen Mathilde of Belgium Host a Luncheon. 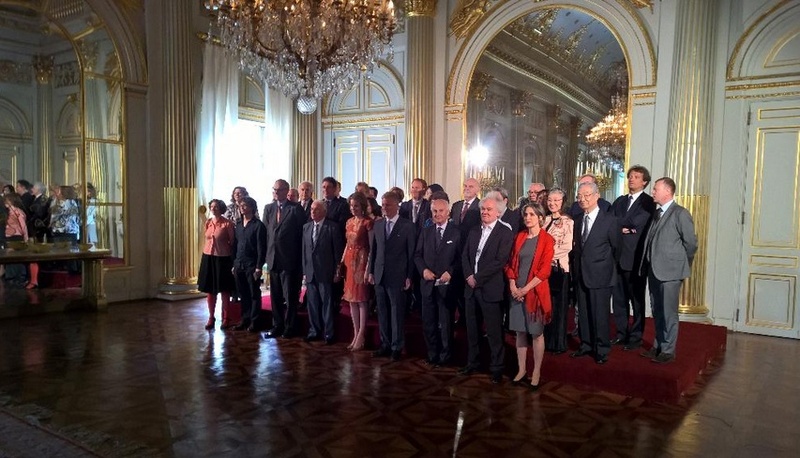 On Tuesday, May 26, 2015, Their Majesties King Philippe and Queen Mathilde of Belgium hosted a luncheon at the Palais de Bruxelles for jury members from the Concours Reine Élisabeth (Queen Elisabeth Music Competition). Previous (VIDEOS) TIMs Emperor Akihito and Empress Michiko of Japan Visit the Peace Monument in Tokyo. Next His Majesty King Felipe VI of Spain Opens the 12th Edition of the Carbon Expo.